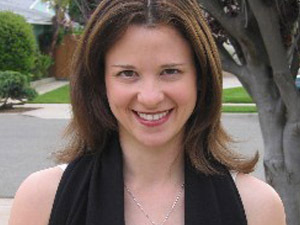 Dr. Deb received her Bachelor's degree in Psychology from the University of British Columbia, received her Master's and Doctorate in Psychology from the University of California, Los Angeles, and completed her internship in the School of Medicine at the University of California, San Diego. This was followed by a specialized pediatric post-doctoral training program at Rady’s Children's Hospital. Dr. Deb was a staff child psychologist in the Developmental Evaluation Clinic at Rady’s before transitioning to full-time private practice in 2005. Twins have a special bond, unlike any other relationship. They may be alike in many ways, but they are still special in their own ways. How do you encourage twin individuality while still allowing them to celebrate their unique twin qualities? It’s time to potty-train your little ones, but how do you know if they’re both ready? 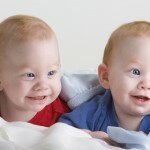 Are there differences in readiness between identical and fraternal twins? What are the main steps to potty-training and is there a chance of competition between your twins? Another baby is on the way- or perhaps you’re just planning for it. What can you do in advance to help ease the transition for both the parents and your other children? And at what age do kids really understand the idea of bringing home a new baby? You’ve mastered potty training during the day, but naps and overnights are a completely different story. 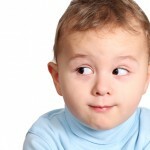 What prevents children from not being able to control the bladder during these times? And what are some great tips to improve the clean-up process?